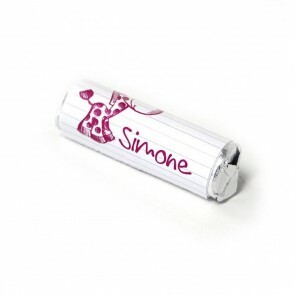 Personalised Mini Mint rolls are perfect for the sweet table at your baby shower. 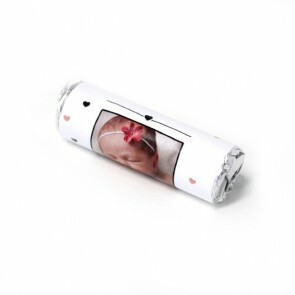 Each roll of baby shower breath savers comes with 9 pieces of breath saver mint candy. 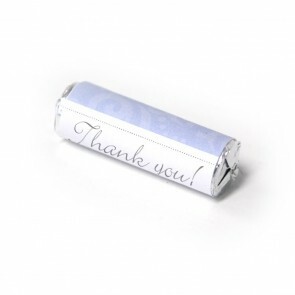 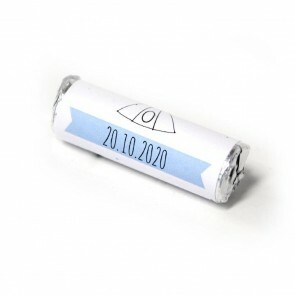 The Mini Mint rolls are wrapped in silver foil and then in your own personalised wrapper. 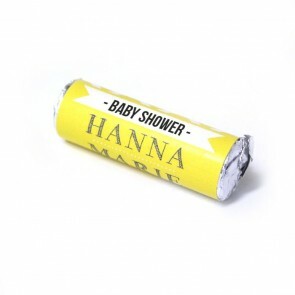 Check out our collection below and start personalising a design, or start from scratch and create your own unique wrapper. 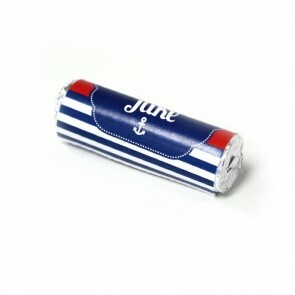 Personalisation goes further than simply change the name. 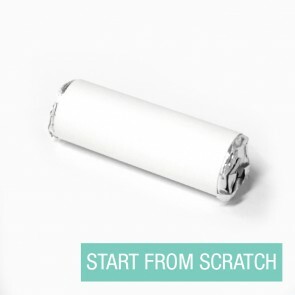 Change colours, text, fonts and other elements simply in our Design Tool. 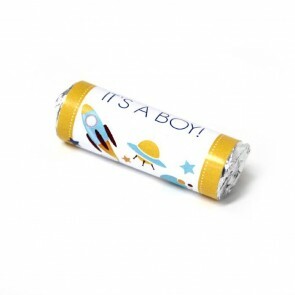 Matching designs can be found on our chocolates and other baby shower favours. 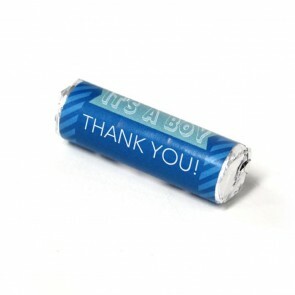 The Mini Mint rolls are only available in package of 75 pieces.